Bitcoin has failed as a currency measured by standard benchmarks, and is neither a store of value nor a useful way to buy things, Bank of England Governor Mark Carney said on Monday. "It has pretty much failed thus far on ... the traditional aspects of money. It is not a store of value because it is all over the map. Nobody uses it as a medium of exchange," Carney told students at London's Regent's University. 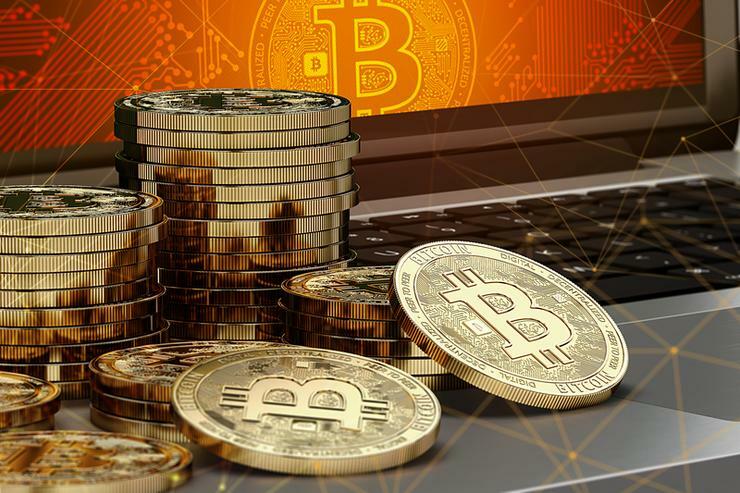 But the crypto-currency's underlying technology may still prove useful as a way to verify financial transactions in a decentralised way, he added in response to a question. The central bank governor also said that, to make Britain's departure from the European Union in March 2019 as smooth as possible, British regulators intended to give financial institutions "the benefit of the doubt, beyond the last minute". Sterling's movements were largely driven by financial speculation over Brexit, and he said British and European officials were working hard to secure a transitional deal before the end of March. "Everyone is very focused on that. It obviously won't be a hard, legally binding agreement," he said. "But I can tell you that if 28 leaders agree to something that has legal text associated with it, which will be part of the separation agreement, that should be good enough."